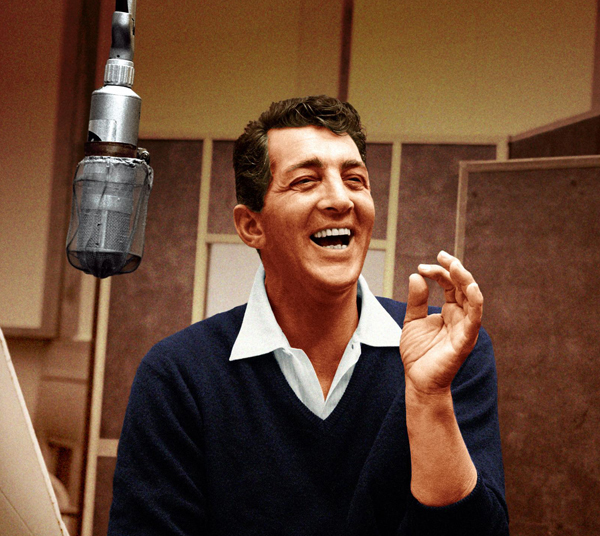 Subscribe To The Dean Martin YouTube Channel! 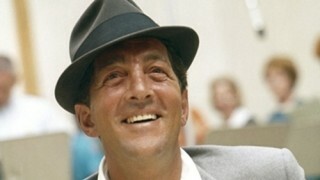 Be sure to check out the great videos at the Dean Martin YouTube Channel. 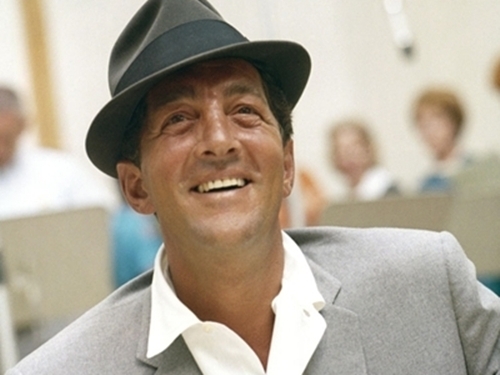 Subscribe for updates and share your favorite moments with other Dean Martin fans. 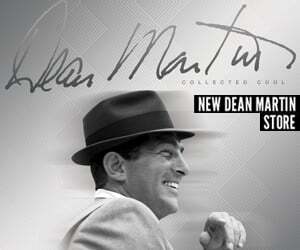 Visit http://www.youtube.com/deanmartin to subscribe.